Our passive house windows offer exceptional thermal performance, German craftsmanship and long-term durability for your passive house build or retrofit. We offer a range of different materials and designs to ensure the windows you get, are just as unique as your project. 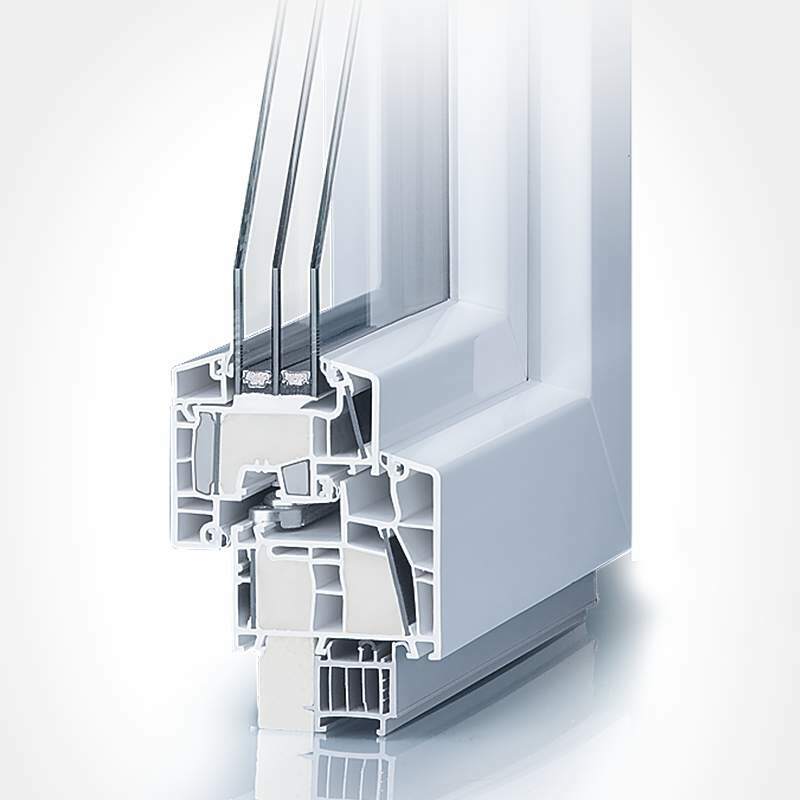 Unlike other companies offering "European style" windows or adding a few German components to windows made in Eastern Europe, all of our windows are designed and produced exclusively in Germany using only premium German-made components. What are Passive House Windows? There is no such thing as a passive house window type. The Passive House standard is performance based, not a checklist of specific components to buy. In general, they are characterized by being thermally broken, airtight, and usually triple glazed with the gaps between glass panes filled with argon or krypton gas. The overall window will boast a low U-value, high R-value, typically maximize solar gain, and minimize heat loss. Indeed, the passive idea is getting the most energy for the least effort or cost, and then maintaining it due to the excellent insulation. The window frames must be well insulated and fitted with low-e glazing filled with argon or krypton to prevent heat transfer. For most cool-temperate climates, this means a U-value of 0.14 or less, with G-values around 50%. Depending on your local climate, budget and component availability, it is also possible to install windows with somewhat higher values and make up for the inefficiency elsewhere in the home if necessary. Because temperatures, altitudes and humidity levels differ worldwide, the requirements for windows at say 3,500 metres in the mountains will differ from those at sea level. But whatever your climate, a passive house with its super insulation will maintain steady interior temperatures and comfort regardless of whether you are in a very warm or cold area. Glazing options to maximize or minimize heat gain can be chosen based on this. Those in hot climates will want to reduce solar gain whereas those in cold areas will want to maximize it. 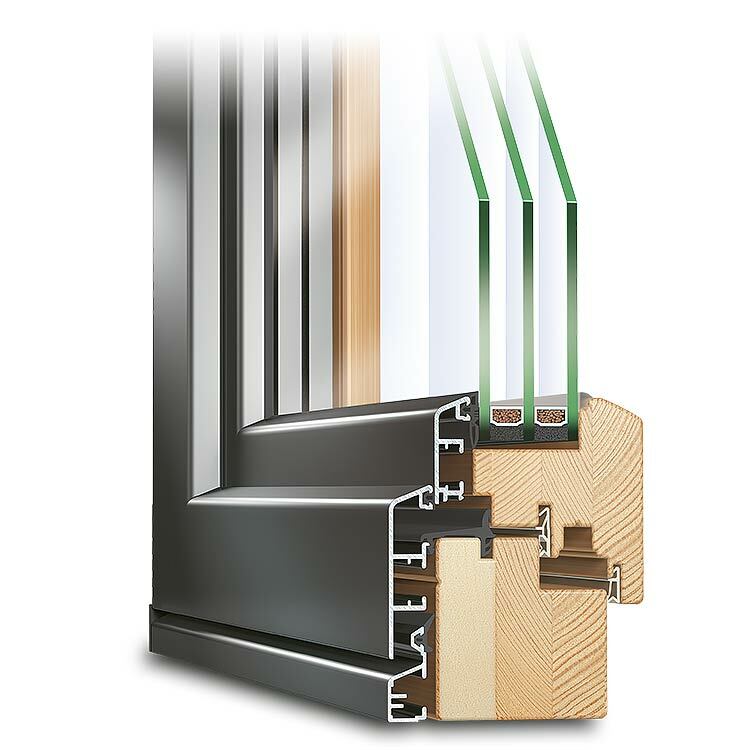 A Uw-factor of 0.8 or below narrows down the choices to vinyl windows with at least 6 chambers or alternatively, vinyl or wood with aluminum cladding. Since uw-value defines the overall value including glazing and frame, the whole window is important for energy efficiency and performance, not just the glass itself. Neuffer offers a variety of energy efficient high performance window profiles that meet or beat passive house standards and can deliver them worldwide. They are listed below with average Uw-values.